Don’t miss out on another second. Change your status today! Make use of your partial fee reduction in respect of your annual ECSA membership fees. This is available to you year after year. 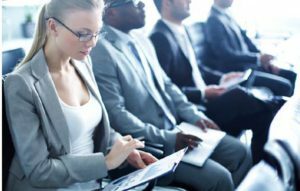 Increase your professional profile by engaging in our branches, divisions, committees, panels and chapters, and by participating in our events. This is your opportunity to network with clients, government officials, civil engineering executives and fellow engineers. 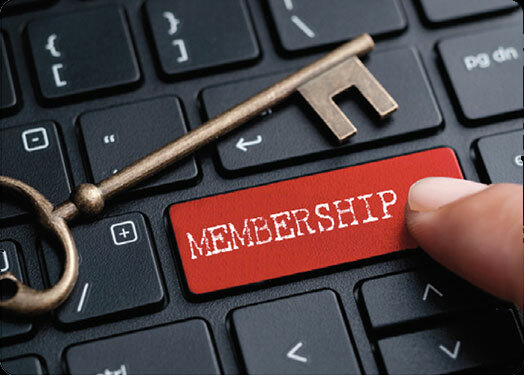 Your membership immediately allows you entry into an extended network of like-minded professionals – where you are able to market your professional services and initiate other commercial and social initiatives. Our bookshop has a wide range of technical engineering literature, university textbooks, management and leadership literature as well as South African tourism material. All these materials are also available via our online store. As a SAICE Member you will receive discounts on all books, this however excludes all NEC Contracts. Our informative and award-winning monthly magazine, Civil Engineering, not only features all the technical sub-divisions within civil engineering, but also keeps you up to date with various other engineering-related matters, and is handed to decision-makers when SAICE leaders meet with them, thereby illustrating the meaningful contribution that the profession is making to our country. 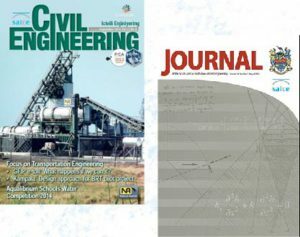 The quarterly journal, Journal of the South African Institution of Civil Engineering, is internationally accredited and carries peer-reviewed technical papers on cutting-edge engineering research, thereby consistently adding to the body of South African civil engineering knowledge of which SAICE, as a learned society, is the keeper. 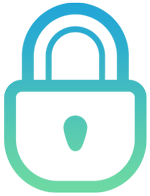 In the interests of providing added value to you our members SAICE has negotiated a special PI Insurance facility that provides very competitive premiums, wide coverage and also affords legal advice when required to protect your interests. Our industry moves at a tremendous pace. But with our informative and current newsletter, which hits your mailbox bi-weekly – you can stay abreast of all highlights, events and stories. SAICE facilitates the professional registration of civil engineers on behalf of ECSA. This includes conducting the interviews, setting the essay questions, invigilating the exam process and reviewing the PR Eng submission documents. You have direct access to our panel of Mediators and Arbitrators for logical dispute resolutions. SAICE members qualify for a 62.5% discount off an AMICE subscription. SAICE has finally gone digital! During the latter part of 2014, we launched an exciting new digital digest, which is dedicated to engineering practitioners under the age of 35. 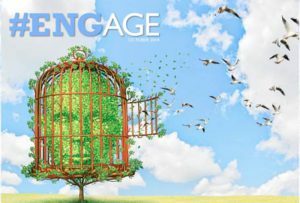 Based in the digital medium, #EngAge automatically creates unlimited opportunities for interactivity. This people centric, digital digest aims to inspire and mobilise engineers – by showcasing the passion, successes and challenges that lie within the engineering industry. Here we continually appeal to the emotions and morale of all within the engineering profession, reinstating the ethic within it and reigniting its prestige. SAICE offers CPD courses for all civil engineering divisions. Our courses are reviewed, endorsed and accredited by recognised experts and civil engineering practitioners, thereby offering technically sound and approved training to you. As a member you qualify for a discount of between 5 – 10 % on all courses offered. SAICE is involved in the development of policies, standards, structures and systems that impact infrastructure engineering at national and international levels. One of the rife issues within industry at the moment is the importation of Cuban expertise into our country, to address skills shortage. We have been instrumental in voicing the concerns of the industry towards this matter. Click here for a taste of our official response. 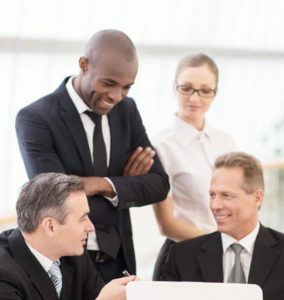 Our representation extends also to Infrastructure Departments in South Africa, international bodies like UNESCO, World Federation of Engineering Organisations (WFEO) and International Council for Science (ICS). SAICE also has strong ties with several international organisations such as the American Society of Civil Engineers (ASCE), Institution of Civil Engineers (ICE), Institution of Structural Engineers (IStructE), the Royal Academy of Engineering (RAE) and the World Council of Civil Engineers (WCCE). We have created a platform in which professional talks are held on controversial topics which influence our country and industry. This event is held quarterly throughout the year. You will be invited to join the talk, which is run by a panel of Engineering professionals, those propitiously educated in their fields and government individuals who provide insight and in-depth knowledge on the related topics. We initiated the bridge building competition in 1991 to further high school learners’ use of mathematics and science in an engineering context – to encourage learners to consider civil engineering as a career. 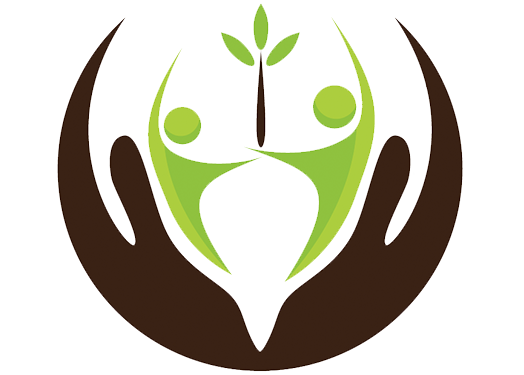 Because of its practical and hands-on nature, this event is SAICE’s most successful initiative in attracting learners from previously disadvantaged rural and township schools, model C schools and private schools to civil engineering, as well as promoting a general awareness of the civil engineering profession. The competition provides a career guidance opportunity and gives learners the opportunity to also build bridges between people, cultures and countries! This competition aimed at high-school learners – who are tasked to design a water model distribution network. The network familiarises them with the intricacies involved in the design. This is a wonderful opportunity which creates awareness regarding issues surrounding water in the country, spreading the message of water being a precious commodity that should be recycled, re-used, respected and conserved. Our vision of the various road-shows aimed at university students around the country creates the necessary awareness about the industry. These road-shows help students in developing their networking skills and teaches them to visualize their career paths whilst studying.